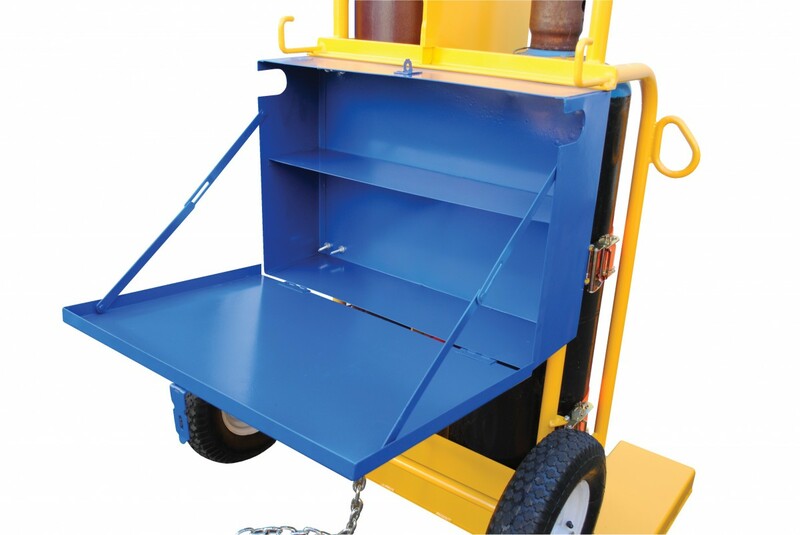 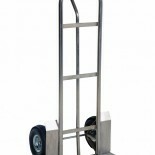 Handtrucks of all sizes and configurations! 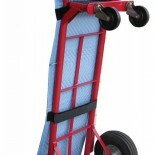 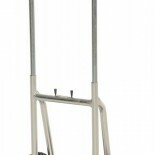 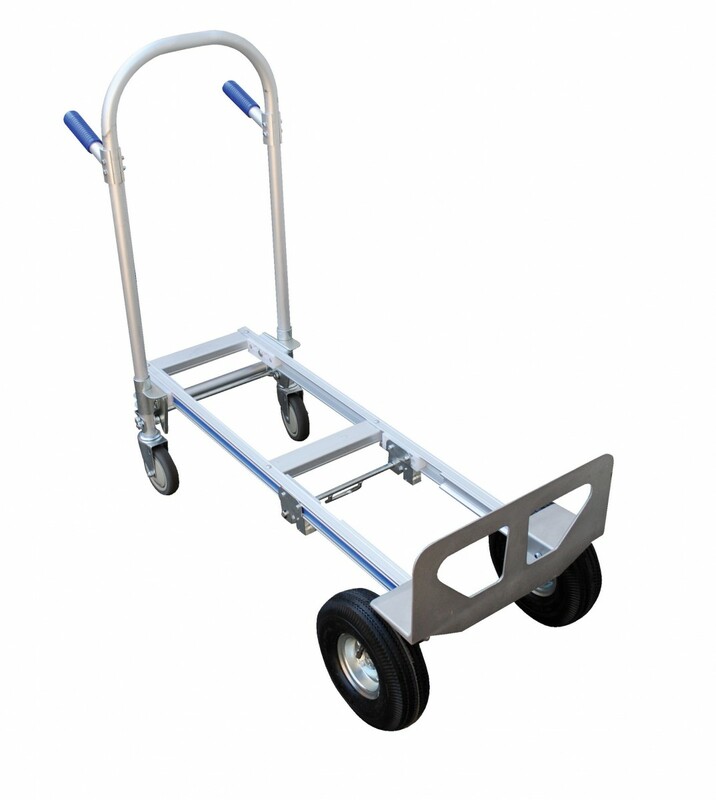 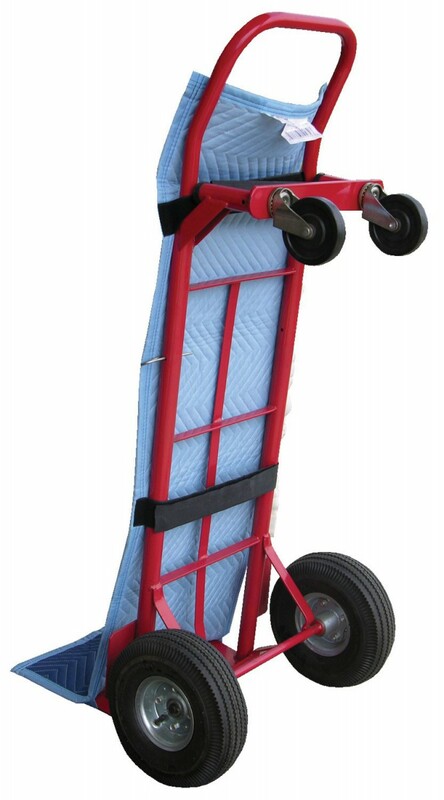 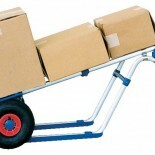 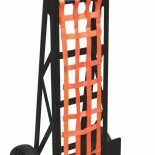 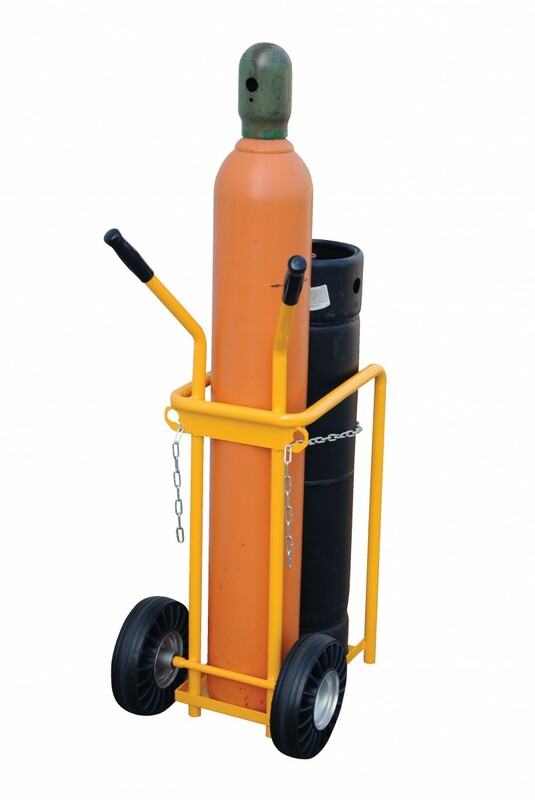 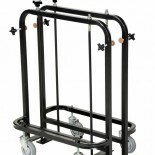 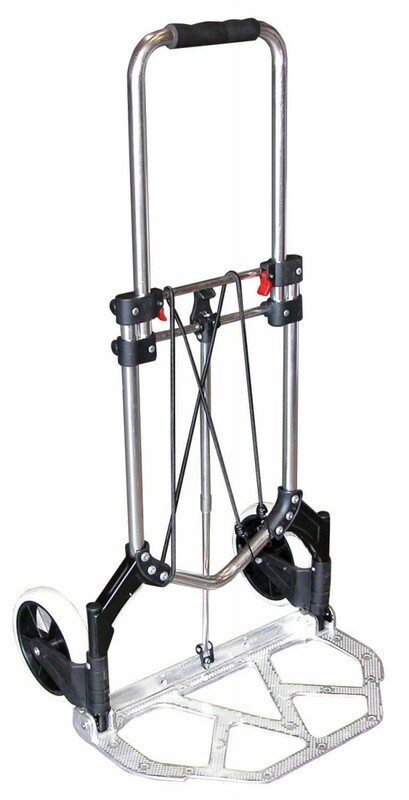 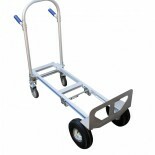 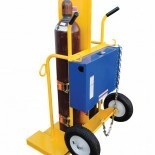 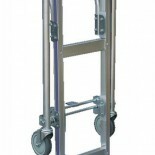 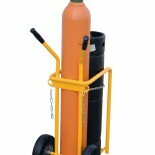 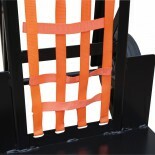 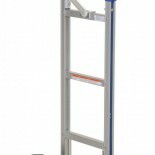 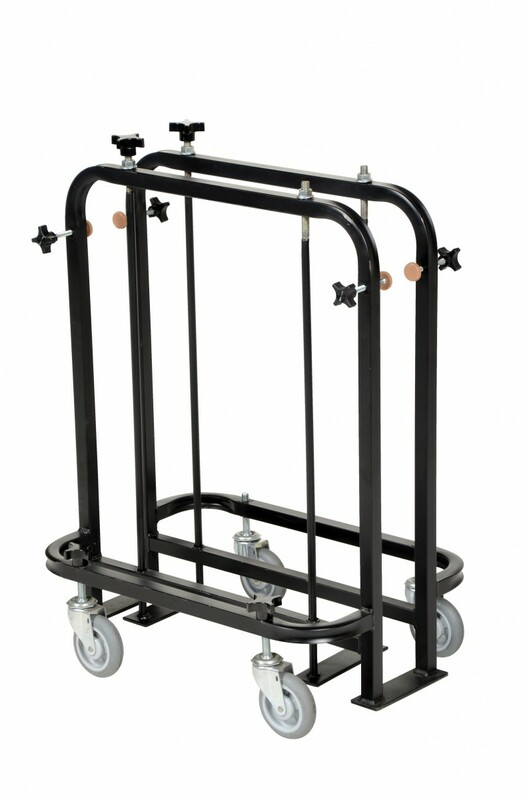 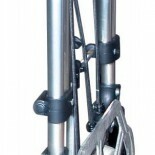 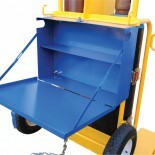 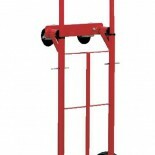 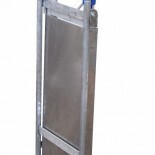 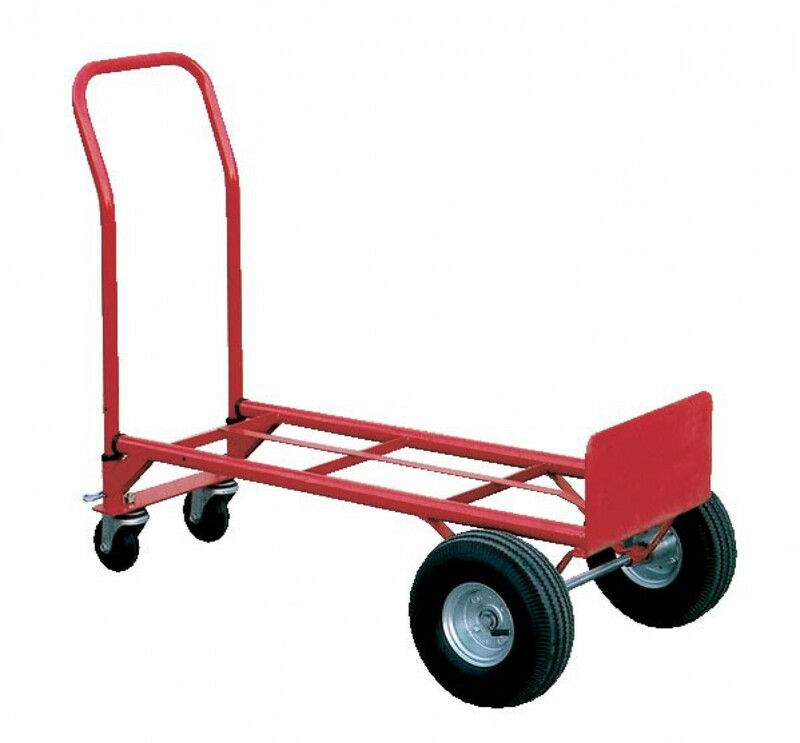 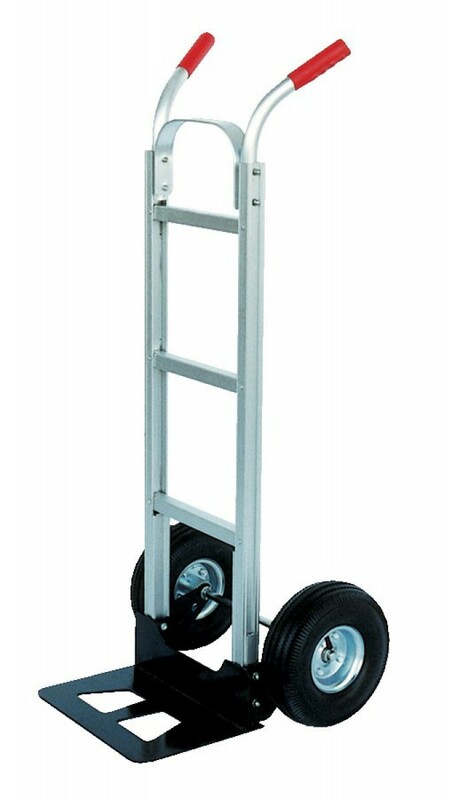 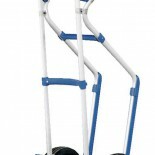 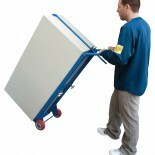 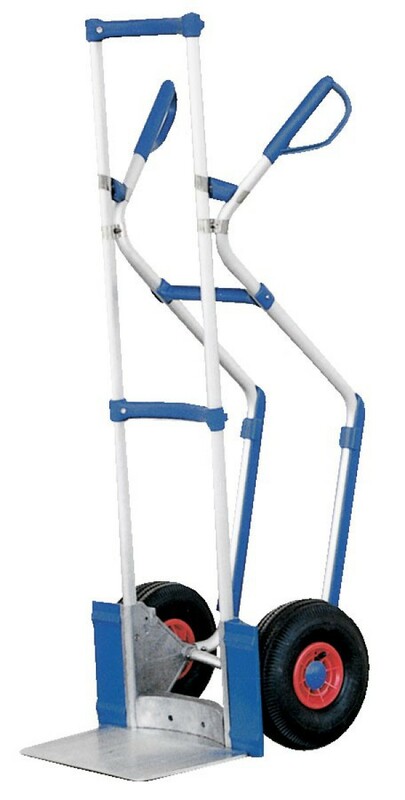 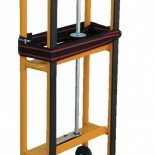 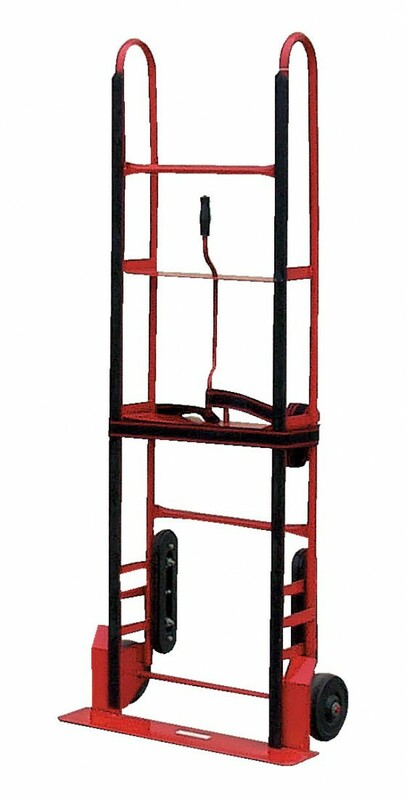 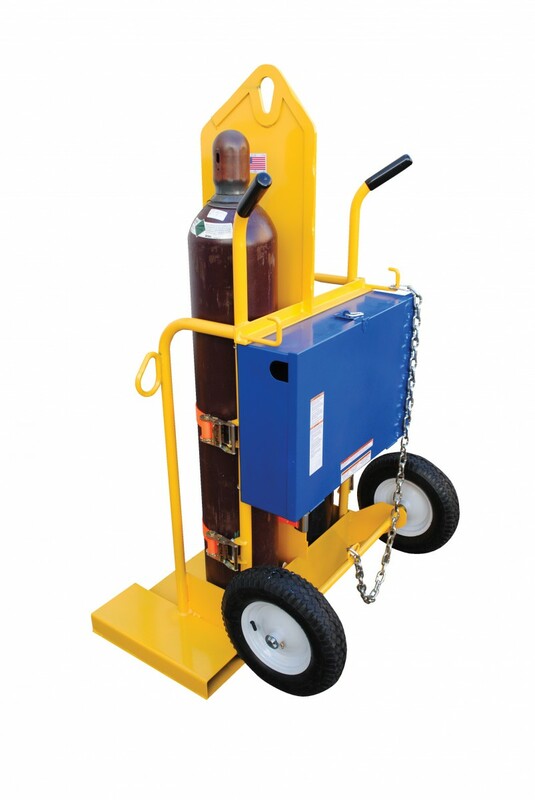 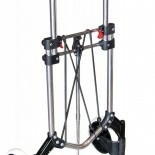 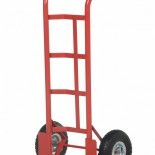 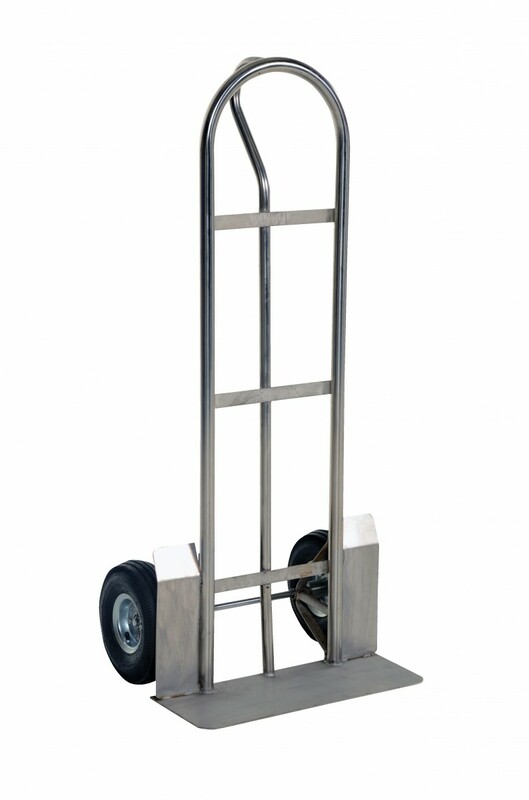 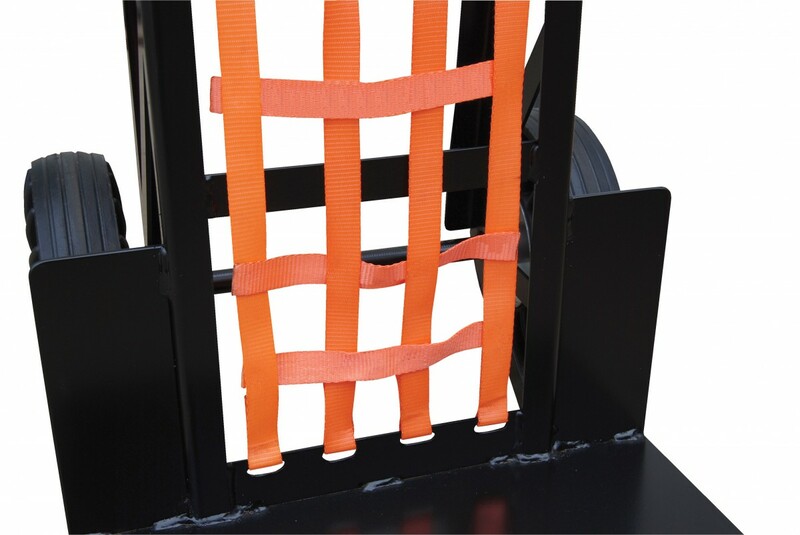 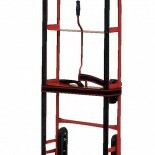 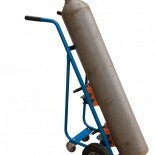 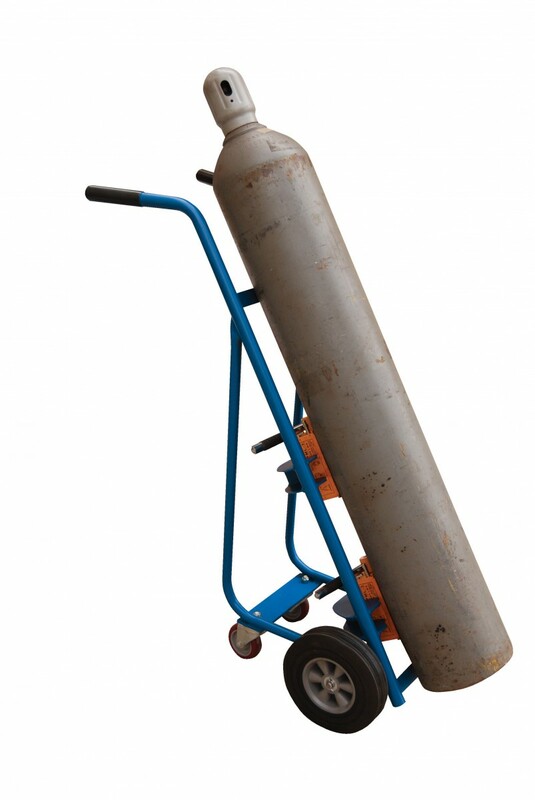 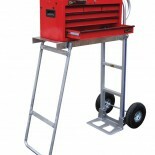 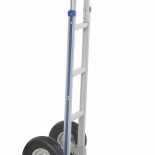 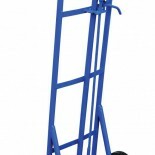 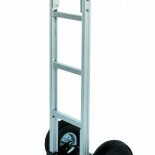 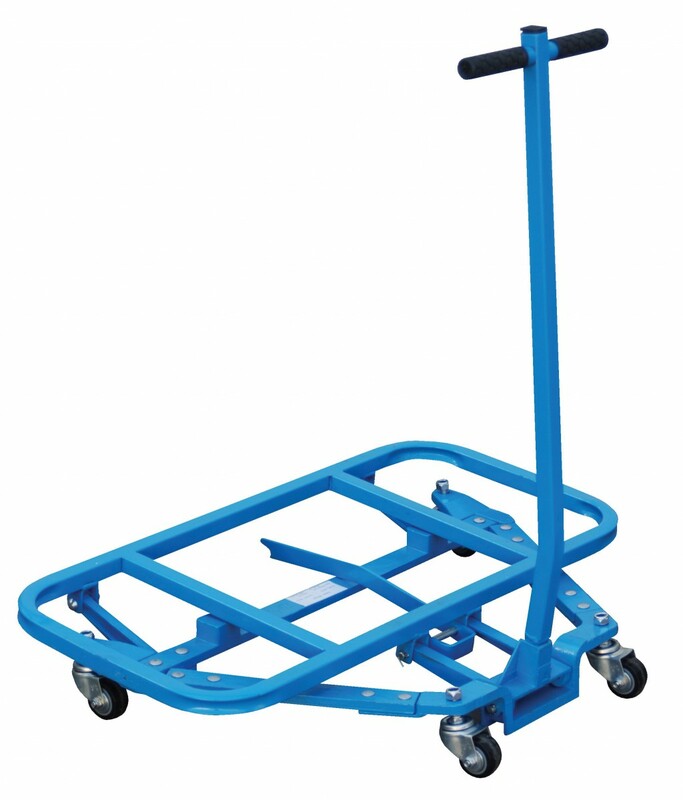 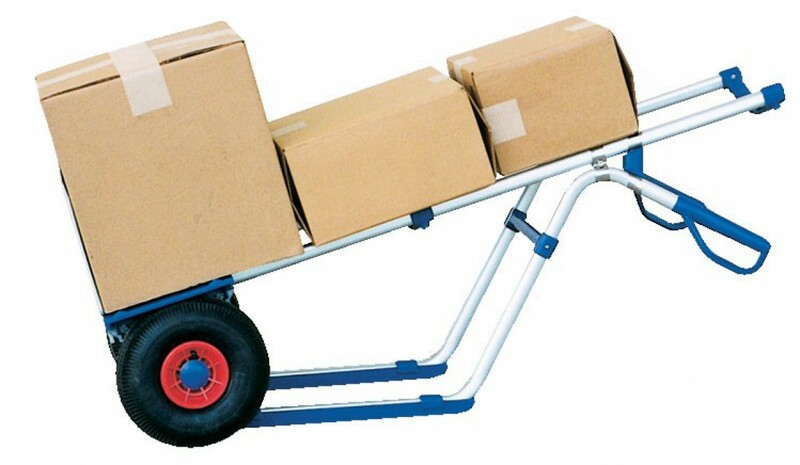 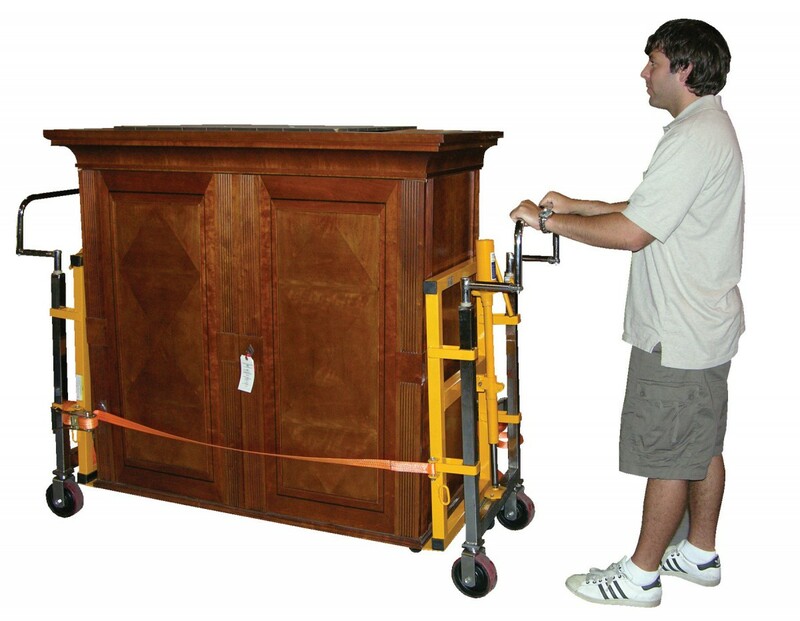 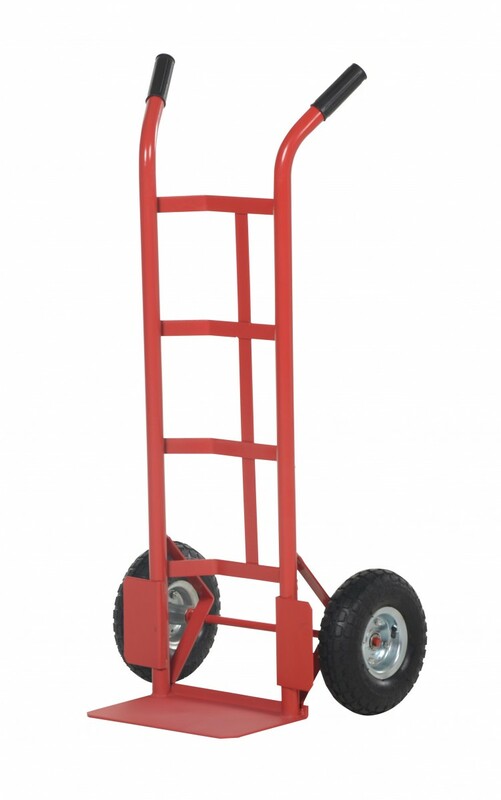 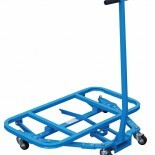 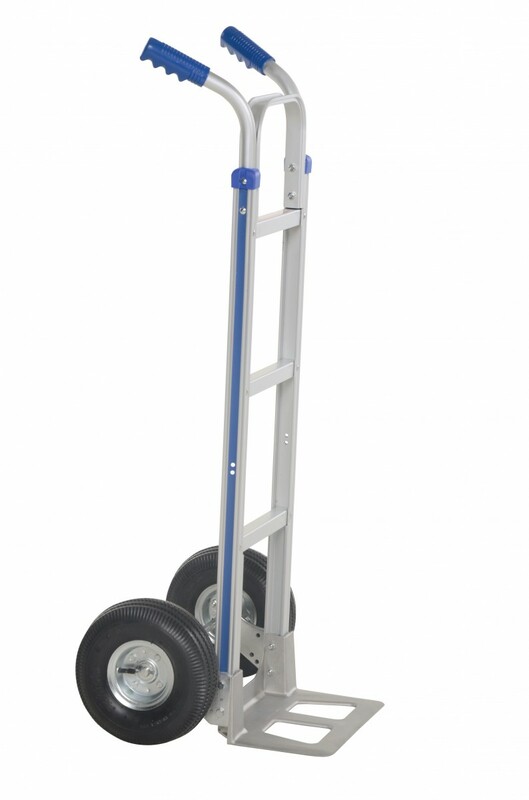 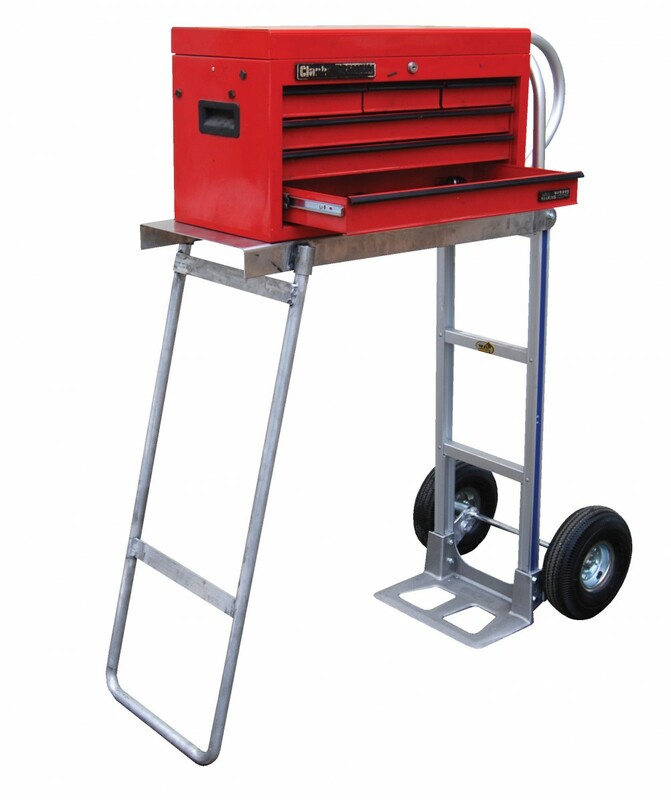 We will provide the handtruck style and size you need. 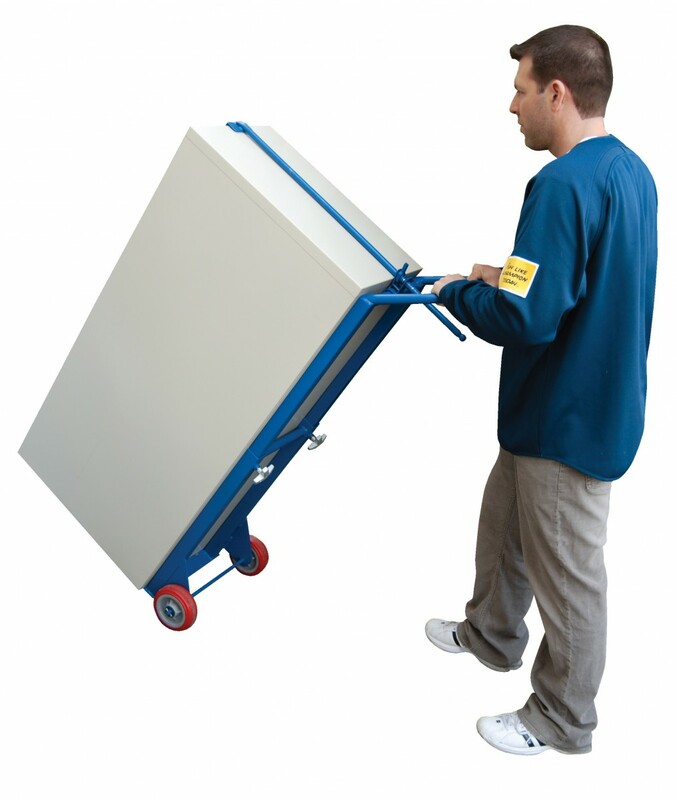 For help, call 1-800-733-4758 and let us do the work for you!